The wolf pup Faolan was born with a twisted paw, a slight defect that caused his wolf clan to abandon him in the forest to die. But Faolan, with the help of the grizzly bear who raised him as her own, survived. Now he's made it back to his clan and as a gnaw wolf, the lowest ranking pack member. And the hardships are just beginning. Another gnaw wolf, Heep, is jealous of Faolan and sets him up for failure. As if these humiliations are not enough, Faolon is framed for the murder of a wolf pup. 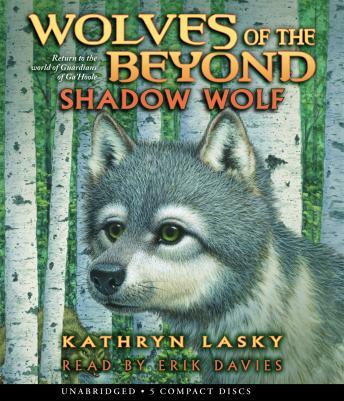 Faolan must catch the culprit in time and prove he has what it takes to be a full member of the Wolves of the Beyond.